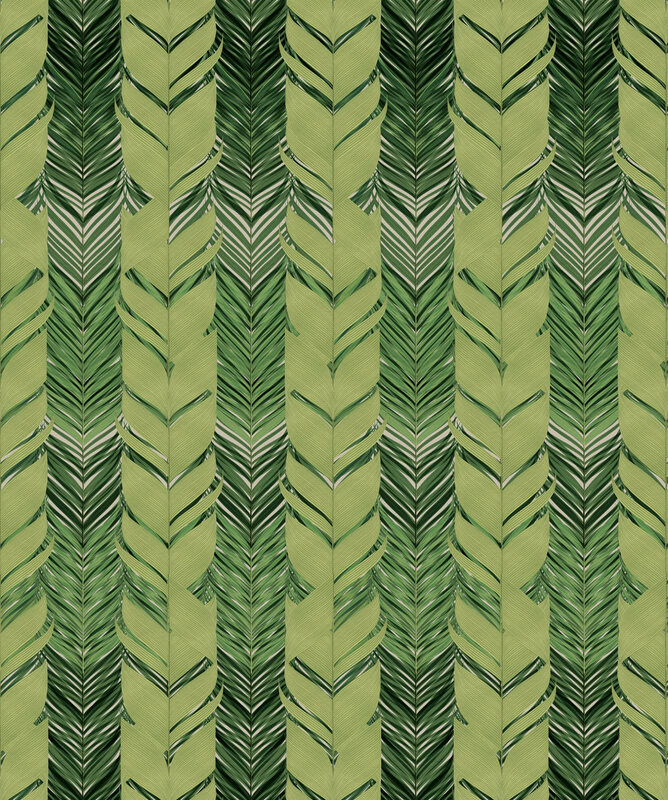 Ever imagined what woven luxurious green foliage would look like? Our JUNGLE WEAVE design is the answer to your tropical decor prayers! 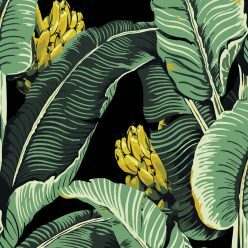 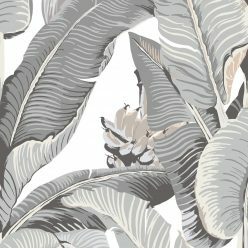 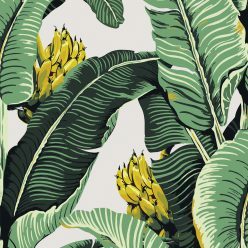 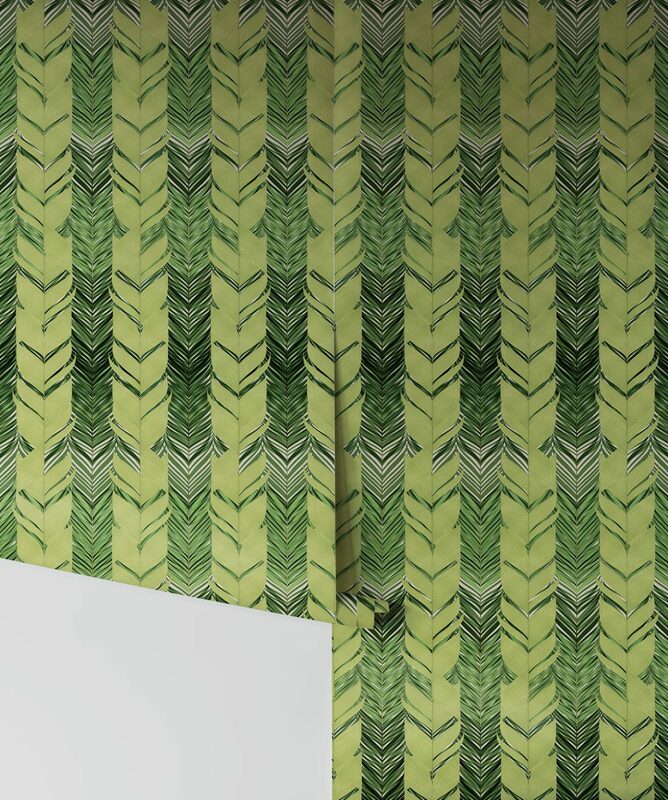 Jungle Weave is a key member of the Botanica II Collection, a range of botanic designs that allows you to choose your perfect shade of exoticness. 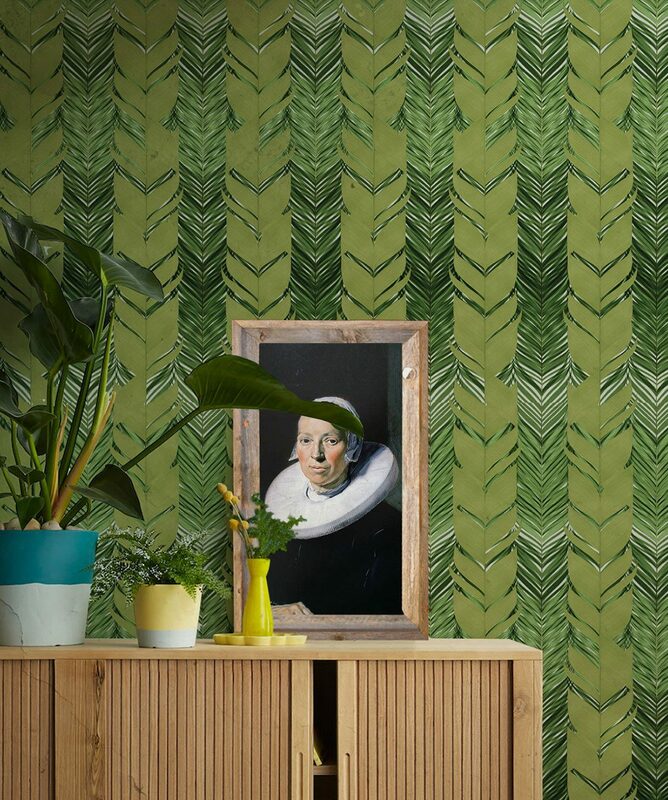 This green peel and stick wallpaper is easy to install and easy to remove. 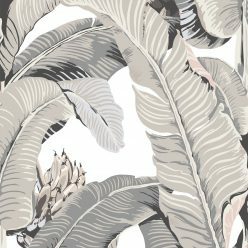 Take the jungle with you wherever you may roam.